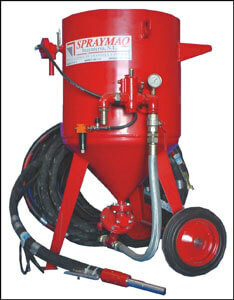 Now itself and specifically in this section you can view all the models available in SPRAYMAQ of sandblasting of painting machines. The "dripping" is a technique that requires the best tools, by what hope that us contact to give you the best indications on your purchase. 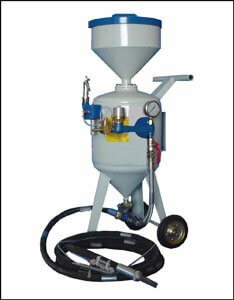 We have the best prices in blasting equipment or machines Sanders to paint for you, be encouraged to contact already? Series CIERZO, for large exterior works, simple and little maintenance. Single Chamber, loading on concave bottom, to ease the burden of the abrasive. 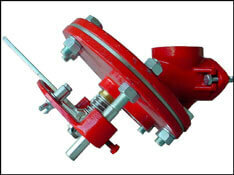 Special for use in various fields of work Assembly: metalwork, bridges, shipyards, facades, etc. 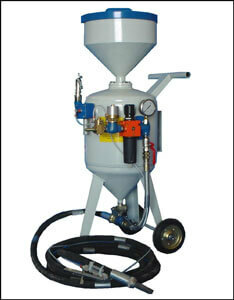 Possibility of use with different types of abrasive. Can optionally be supplied with, sieve and lid. 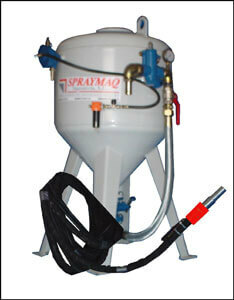 Series breeze, portable, designed for restoration work and delicate cleaning, at very low pressures. Adjustable work pressure from 0,5 bar. 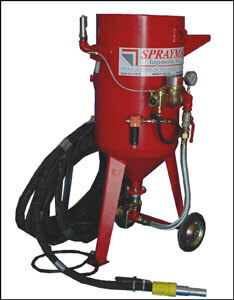 According to the abrasive and used pressure can work on any surface: brick, Stone, wood, plastic, metal, etc. Special nozzles for 2 to 6 mm. O.
Sanders series cyclone, suitable for work in clean places unconditioned and in all those where can project not spread abrasive. This Sander is equipped with a Special nozzle that closes the zone of impact of a Jet and a separate vacuum cleaner, to recover the abrasive continuously while working, avoiding dust and particle-free screenings. 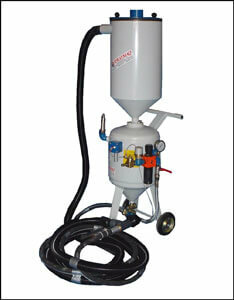 Sanders series Sirocco, Equipment ﬁjos, designed to work in spray booths, with automatic recovery of abrasive. 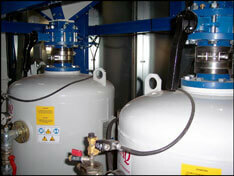 Machines for extruding and transfer. Masks for paint and professional protective equipment for painting.